Cyber crime and cyber attacks are words we regularly read or hear about in news reports. Yet, many businesses believe ‘it will never happen to us’. 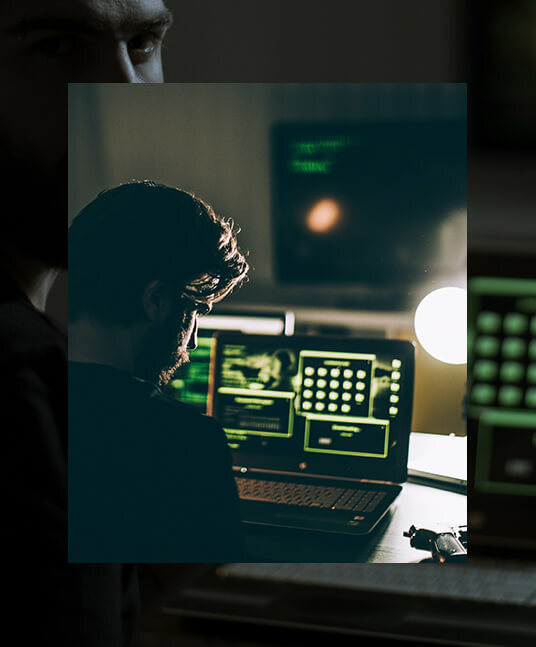 Recent statistics from the Government Security Breaches Survey found that nearly three-quarters (74%) of small organisations reported a security breach in the last 12 months. Size doesn’t matter for hackers – small businesses are often ripe pickings, with lower defences than larger organisations and a valuable source of customer data and intellectual property. Our team of experts work with Company CEO’s, senior management and technical teams to review their current cyber security strategies and then provide a detailed report of recommendations. Hamlins will review your business to determine compliance with the new Regulations, to avoid the risk of much heftier fines or even a criminal prosecution. The cost of a cyber attack can be significant for an organisation, not only in terms of the financial impact but the inevitable reputational damage it can cause. The Sony 2014 hack caused financial losses of $35 billion for the business– and Sony’s reputation still remains tarnished even today. For further information on how we can assist you with reputational issues, please see our Reputation Management service. GDPR: Does your business measure up?